Instagram recently released published a fairly comprehensive guide for parents. 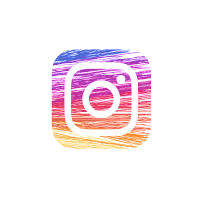 A Parent's Guide to Instagram, available to read online as well as download as a PDF, is intended to help parents understand how kids are using Instagram and how they can help their children use Instagram in a responsible manner. To that end the guide include a glossary of terms and discussion questions for talking with kids about their Instagram use. The guide also includes directions on how to use adjust privacy settings, how to block users, how to manage comments, and how to monitor time spent using the Instagram app. The online version of A Parent's Guide to Instagram includes a video of parents who work at Instagram talking about how their kids use Instagram. The online version of the guide includes interactive modules through which parents can see how to access important settings in the Instagram app. One setting that even experienced Instagram parents might be surprised to find is the setting for monitoring how much time is spent using the app and the setting to have a reminder sent when a set daily limit of time on the app has been reached. 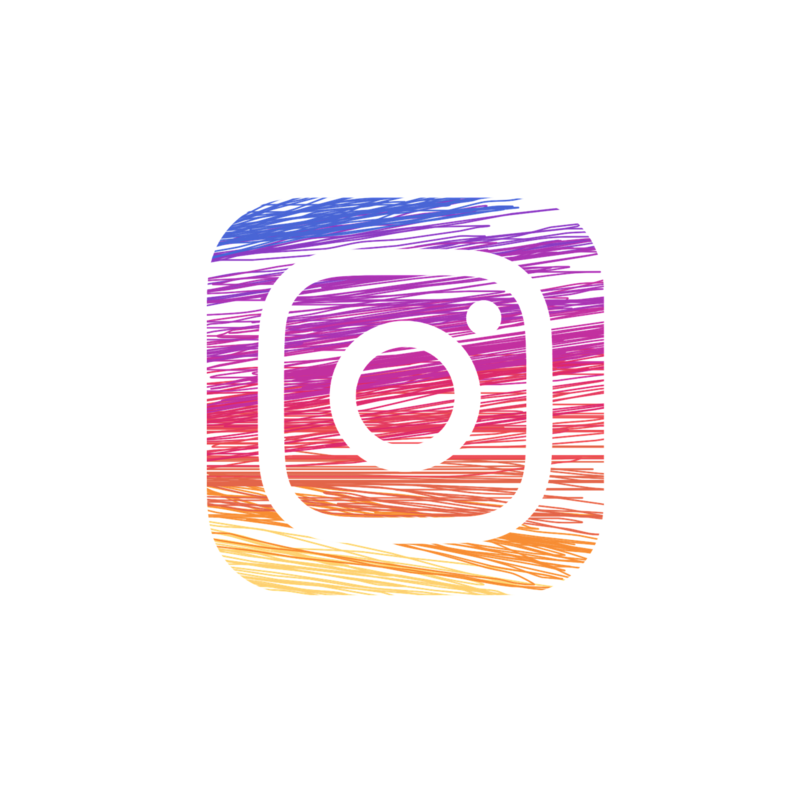 As you prepare for open house night or the first parent-teacher conferences of the year, consider bookmarking A Parent's Guide to Instagram and referring parents to it if and when they ask you about how manage their students' use of social media. The discussion questions in the guide could be used by you in a classroom setting as well as by parents talking to their kids at home.